Thanks for taking the time to visit us here at our little corner of the world wide web. We’ve created this website to educate, inspire, and give you insight into the world famous Hollywood Piano, what we do and why we’re still thriving and growing after 90 years. I’m often asked, “why do you choose to be in the piano business?” The answer is simple, I’m passionate about pianos and music. As far as I am concerned, I have the best job in the world and I love it. Why? Every day I get to help people select a piano. This is exciting because I know the difference that a piano can make for a budding pianist or the joy it can bring to the person who has waited years for “their” piano. As a pianist, composer and piano teacher I’ve had the fun task of personally selecting each and every piano brand we sell. My criteria is based on quality, musicality, extra high value for the piano dollar, what I expect as a pianist and what I’ve learned working in a piano rebuilding shop. Each brand that I’ve chosen to represent offers our customers the top piano values in each of their respective categories from the quality/value level to the luxury level. 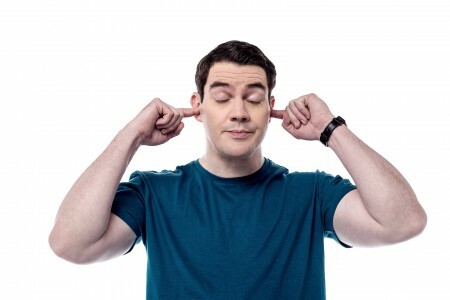 Have you noticed the amount of advertising “noise” in the world today? As consumers we are bombarded by companies proclaiming to be the biggest, proclaiming to be the best. (Often a legend in their own minds.) Some even claim that they alone are the “good people” and only what they sell are good quality products and other products and other companies are suspect for various and sundry reasons. This is what’s called negative selling, and when you hear it, a red flag should go up. Last time I went shopping for an automobile the salesperson tried to tell me why I shouldn’t buy a car from his competitor’s instead of telling me why I should buy a car from him. I wound up saying to him, “I also sell large ticket items and based on your sales pitch knocking your competitor I doubt I’ll be doing my business with you.” I said, “You should have told me what’s good about you and your products and services and why I should deal with you, not what’s bad about the guy down the street.” Needless to say I didn’t wind up getting a car from him. This kind of “salesman talk” regardless of if it comes from someone who is a salesman or someone who claims they are just a tuner who sells pianos is what often makes purchasing a large ticket item a dreaded unpleasant experience for most of us. My goal at Hollywood Piano is to treat our customers with respect. At Hollywood Piano our staff is made up of expert musicians, teachers and piano technicians. You won’t get a high-pressure sell or the negativity of knocking the competition and their products. Here you’ll get information and education about what we have to offer with factual answers and specifications. If we ever do speak of competitive product, it will only be to draw comparisons by using factual specs, material differences, and tonal differences to draw a real comparison to our products. I invite you to compare our positive, upbeat, knowledgeable, respectful, and thoughtful presentation to that of the competition’s. Our approach is why many of Southern California’s most prestigious teachers, tuners, music schools and our happy customers by the thousands consistently recommend Hollywood Piano. 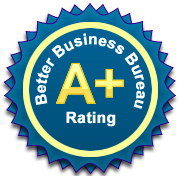 Our approach is why the Better Business Bureau grants us their highest A+ rating. 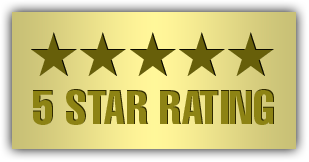 The only piano company in Los Angeles county receiving this rating. 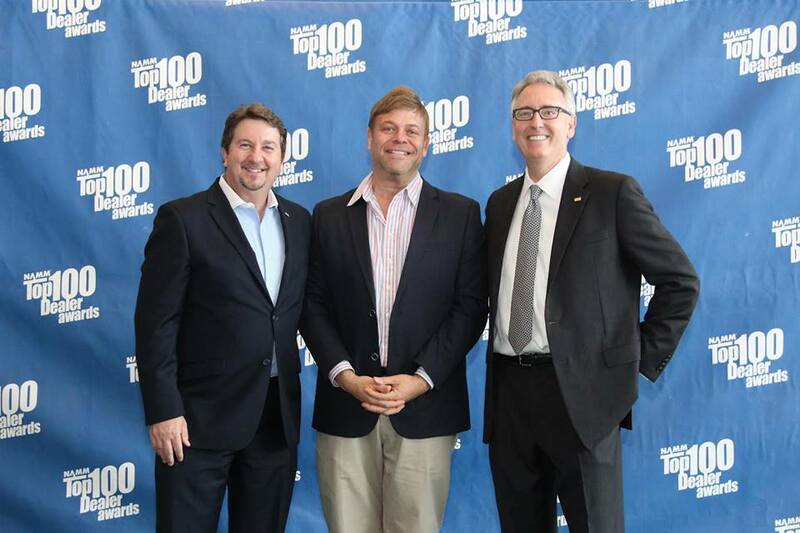 Our approach is why our industry trade association (NAMM) singled us out from 10,000 world members as a Top 100 Dealers in 2012, 2015, 2017 and again in 2018. ( The only piano dealer in the world to ever receive this prestigious award 4 times.) Our approach is why our company has over 70,000+ fans on Facebook, the largest of any piano retailer in the world. As consumers we care about getting the best piano for our needs, paying the right price, and feeling confident the company we are dealing with will deliver exceptional customer service. I am proud to say that since 1928 Hollywood Piano has been doing just that for piano players, recording studios, Southern California concert venues, individuals, families and the entertainment and film industries. We have been recognized for quality and customer service by news organizations such as the Los Angeles Times, Daily News, TV news channels 5, 7, 9, 11, 13, and consumer reporters such as Allen Mendelson, Tammy Taylor, Rick Romero, Jennifer York, Trisha King Crumley, Deborah Newmark, and Suzanne O’Connor of Bargains LA. We are members of the National Association of Music Merchants (NAMM), Music Teacher’s Association, Piano Technician’s Guild, National Piano Foundation and numerous Chambers of Commerce including those in Hollywood, Burbank, Pasadena, and Arcadia. 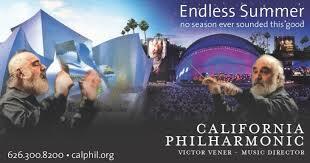 I am the past president of the Glendale Symphony board. I’m also on the board of the Rachmaninoff Piano Competition, the advisory board of the Hollywood Arts Council. 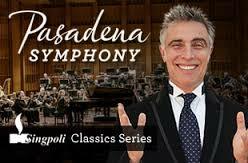 I am proud to say that many of Southern California’s top performing orchestras depend on us for their piano needs, including the Pasadena Symphony and Pops, The California Philharmonic, LA Chamber Orchestra and the Burbank Philharmonic, to name only a few. Hollywood Piano is a family business that has been owned and operated by only 2 families since 1928. My parents have since passed but we’ve honored their memory by creating an acoustically wonderful recital hall in our Burbank location. Today I am the President & CEO of our company. I’ve been in the piano business since I was 10 starting as a “Hammond Organ Piper Boy”. I’ve worked in every facet of the piano business from sales and marketing to hands on rebuilding in a piano rebuilding shop. There is not a major piano brand being made today that I haven’t sold new and that I don’t know intimately. I’ve visited many of the major piano factories of the world. My knowledge of pianos is vast and I am often called upon by experts, reporters and colleagues for information or advice about all brands of pianos and the piano industry in general. When the television program “Storage Wars” needed an expert they called on me. You may have seen me on some of their episodes. One of my other passions is as a composer, pianist, and teacher. I put myself through college teaching 40 piano students a week. Over the years I’ve taught hundreds of children and adults to play the piano. 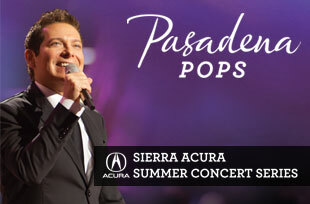 I‘ve been a musical director for stage and TV shows, I’ve been a rehearsal pianist, arranger and vocal coach. One of my other passions is musical theater. As a composer/lyricist/librettist I’ve won national writing awards and have written numerous musicals that have played off-Broadway and at such venues as the Kennedy Center in Washington, D.C. My most recent musical is “Short Tenors and a Dead Soprano” which had successful runs in South Korea, Provincetown, MA, and readings in NYC and Los Angeles. As you may have guessed by now Hollywood Piano is not your usual piano store and I’m not your usual piano store owner. Our commitment to music is personal. We delight in helping everyone with their piano needs. It doesn’t matter to us if it’s the Colburn School with the purchase of a half dozen German upright pianos, the person looking for the ultimate hand built Steingraeber, Grotrian or Mason & Hamlin piano, the school or college purchasing a Roland state of the art piano lab, the beginning student in search of an affordable pre-owned piano or a home piano rental for a dollar a day. Every customer and every customer’s needs are equally important to us. Our mission is this, to match each and every client with the right piano for their needs, to provide the highest level of customer service, to conduct the transaction with integrity thereby turning our clients into friends and advocates as we welcome them into our extended Hollywood Piano family.